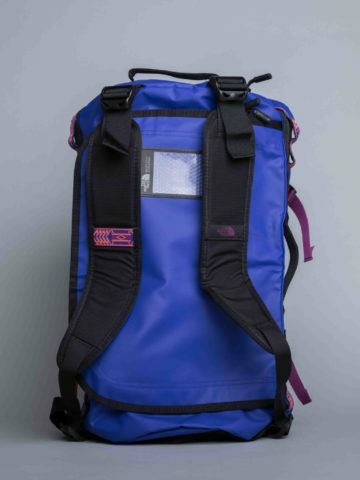 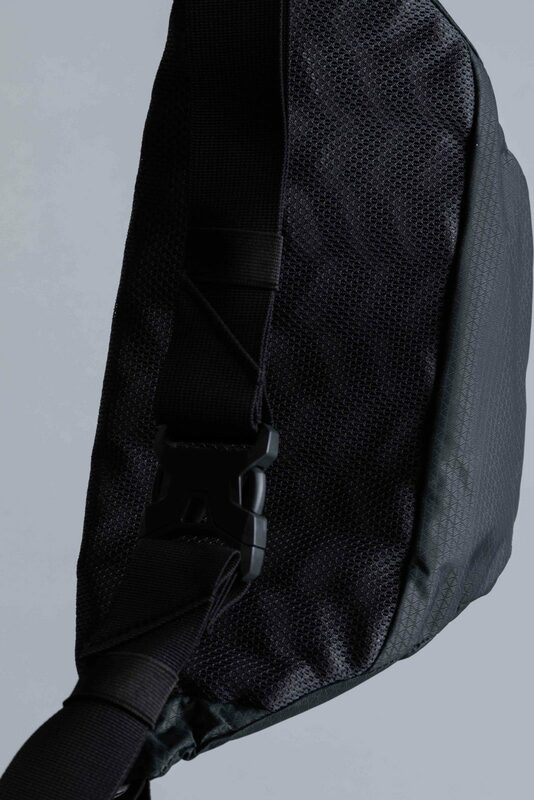 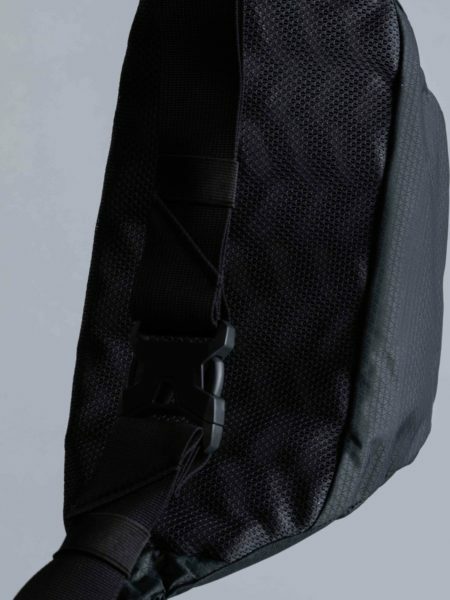 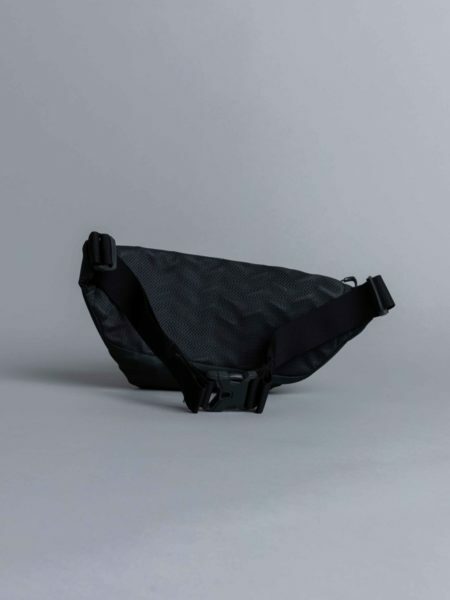 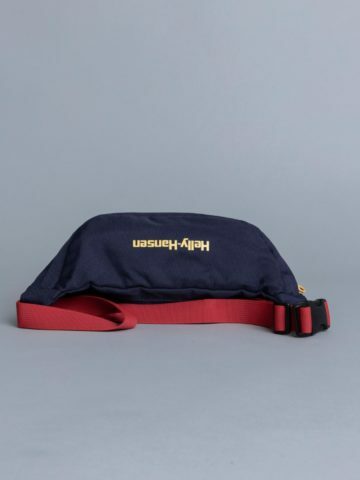 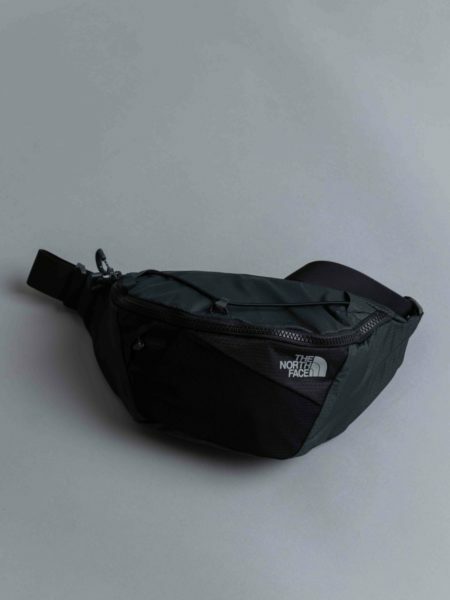 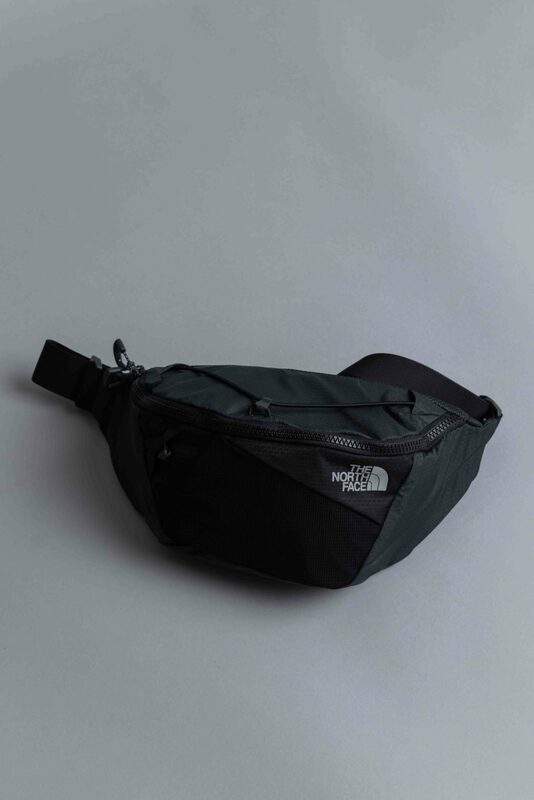 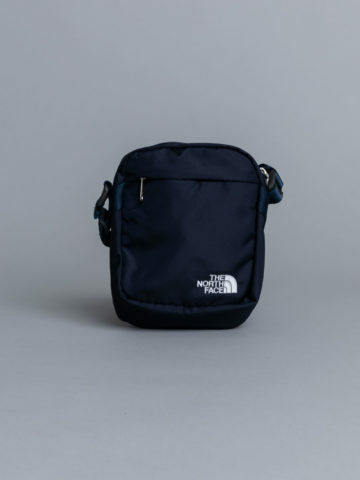 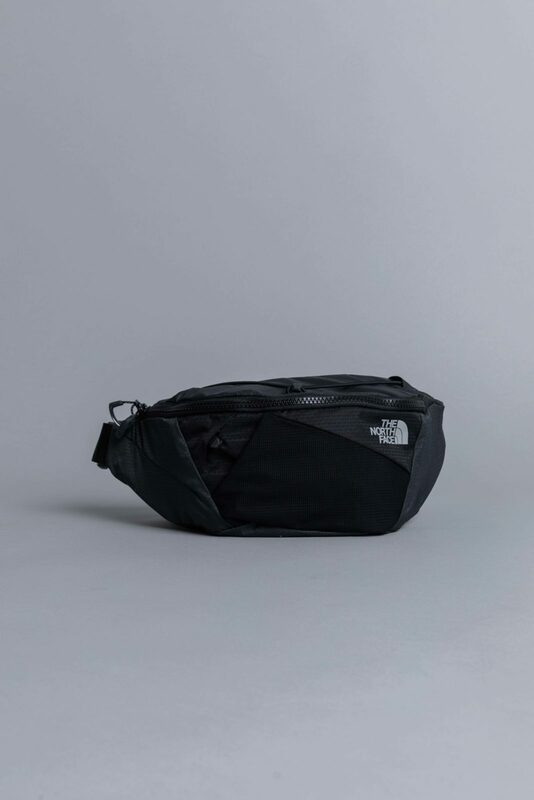 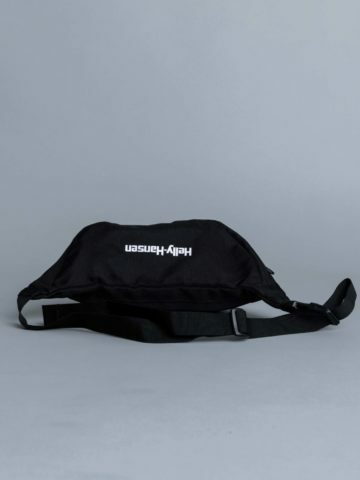 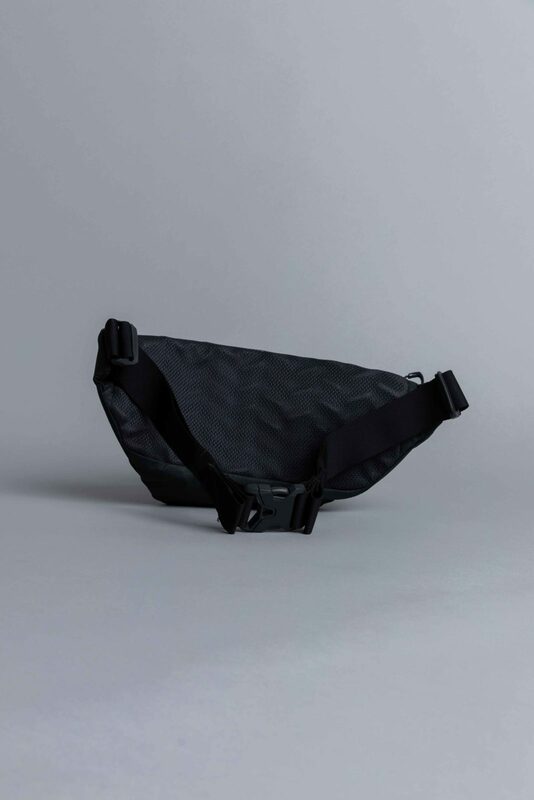 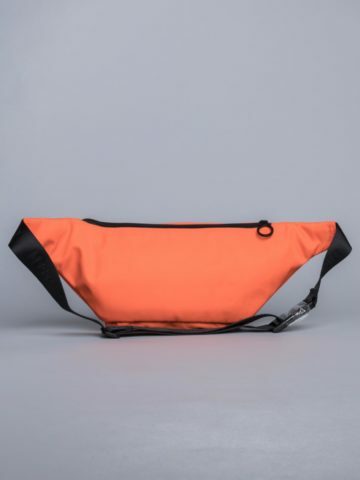 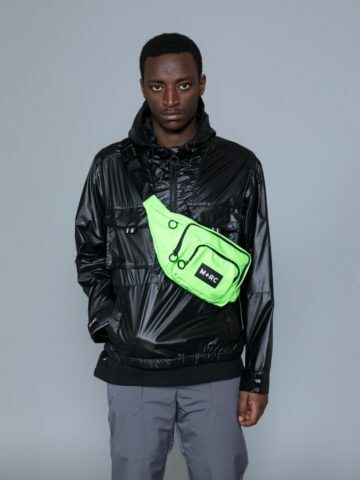 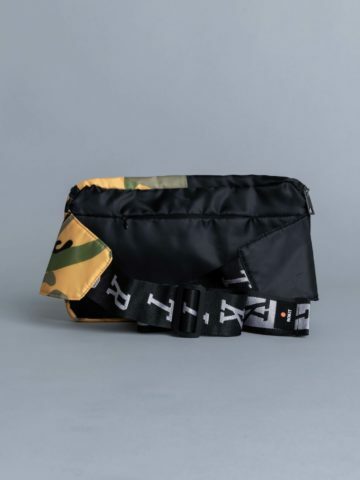 The North Face Lumbnical Lumbar Waist Bag is cut from Nylon. 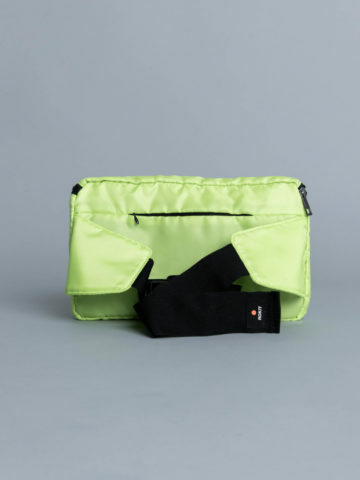 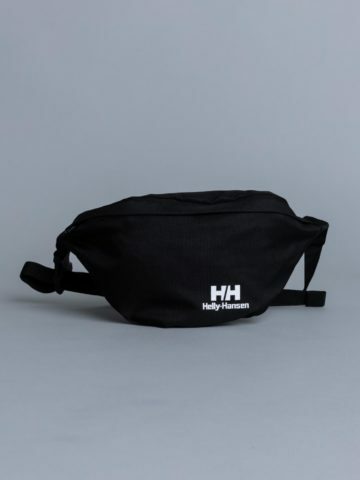 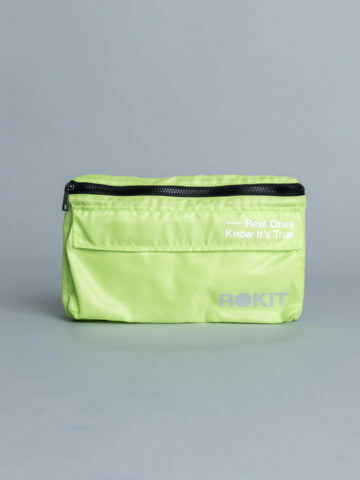 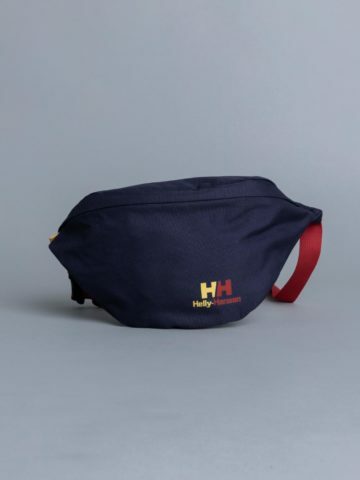 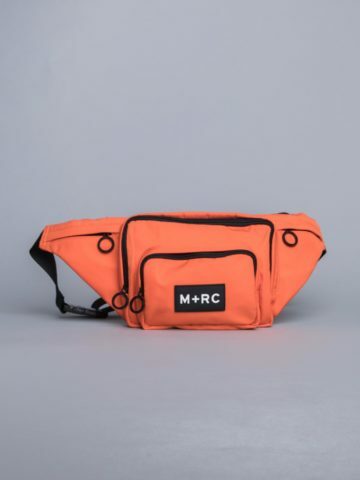 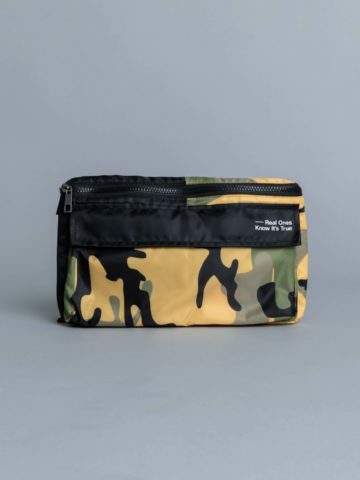 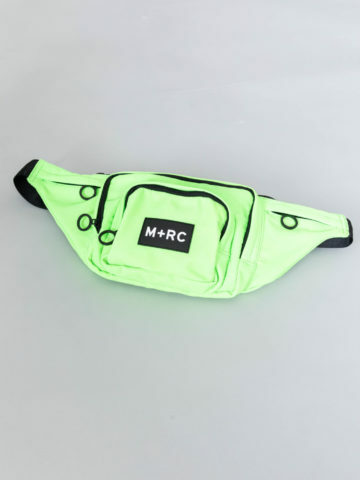 Keep on exploring with this convenient waist bag and secure your belongings. 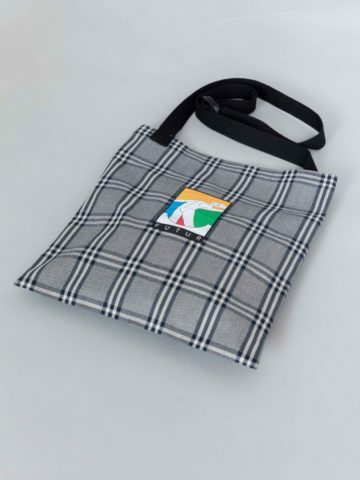 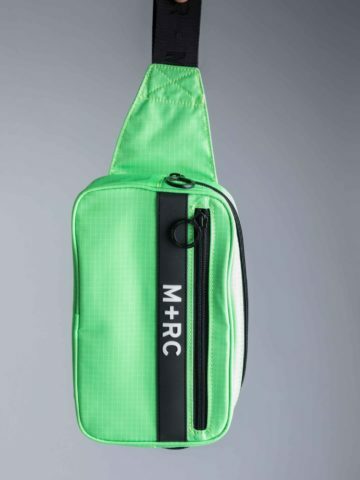 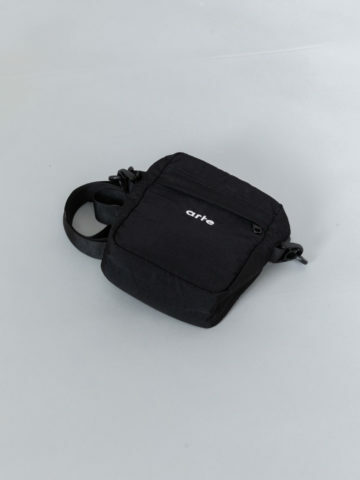 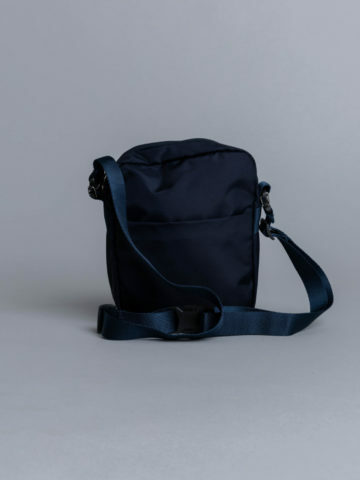 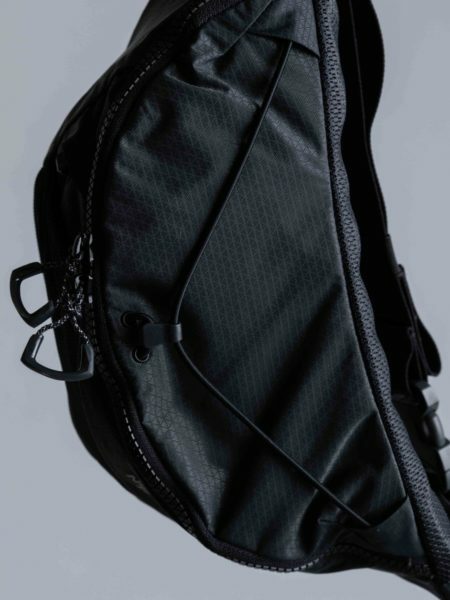 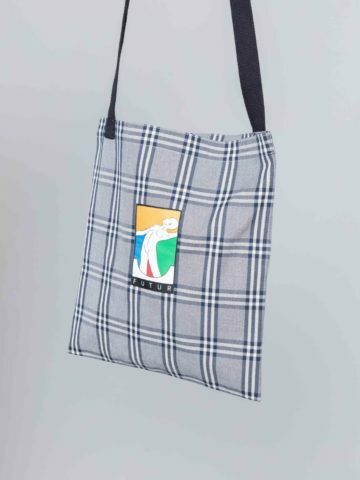 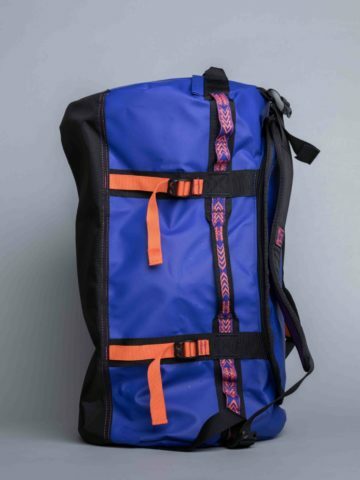 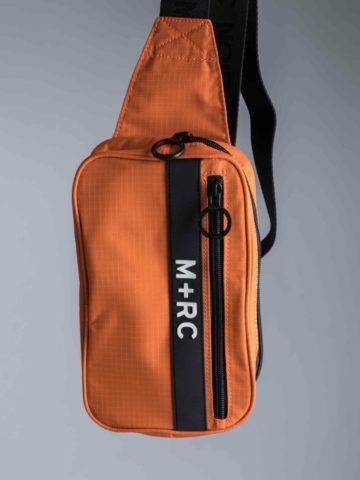 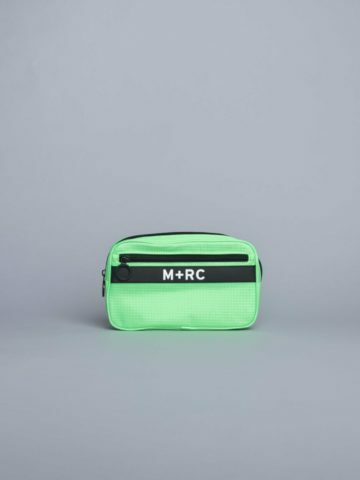 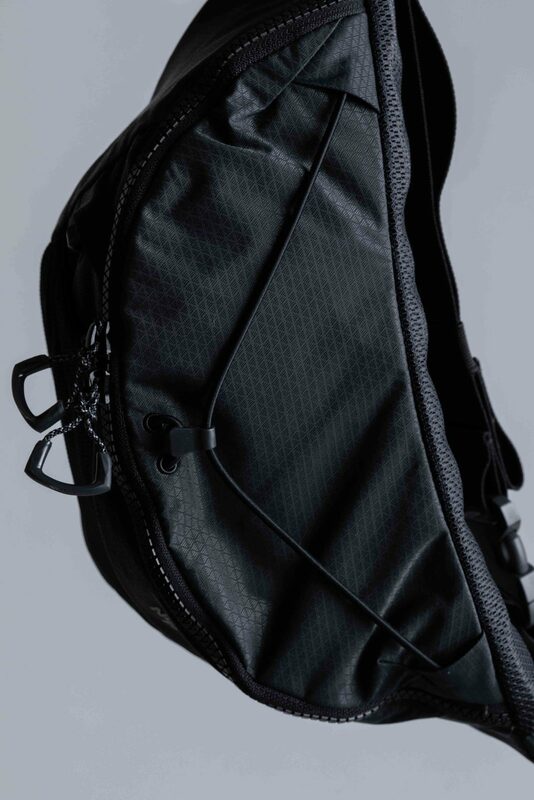 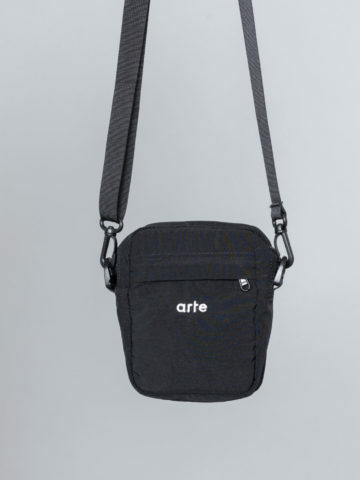 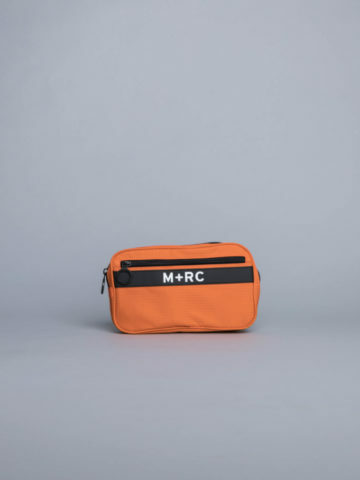 Featuring one main room, mesh side pocket, adjustable strap and printed logo.